*INSTANT EQUITY!!!! *RARE FIND!!!! *RECENTLY APPRAISED FOR $271K!!! This beautiful home won't last long at this price. This cozy townhome boasts a large garage, back patio, updated kitchen and bathrooms, 2 Bed, 1.5 Bath in Mission Viejo neighborhood. Rare basement ready for you to finish with your own touches for immediate additional sweat equity. 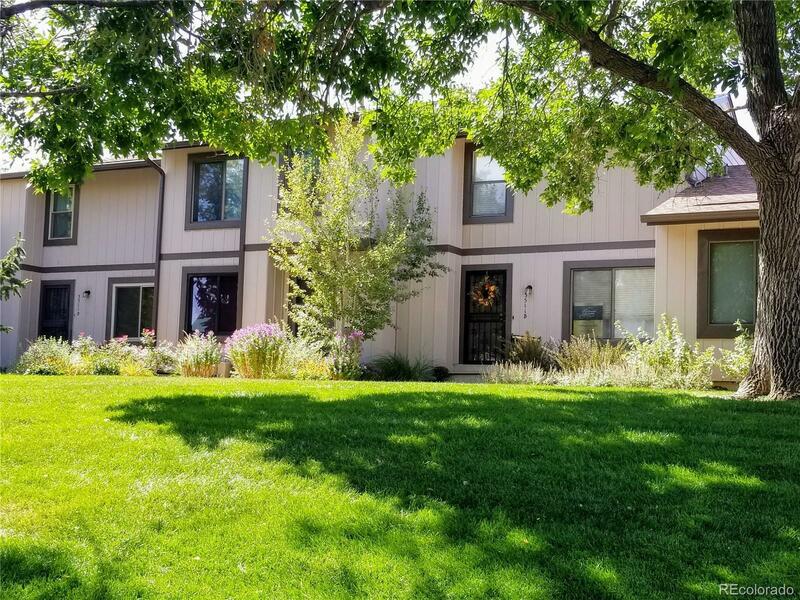 Conveniently located to Cherry Creek Schools and parks with quick access to Buckley AFB, I-25, I-225, E470 and public transportation. Seller will provide proof of appraisal when requested.